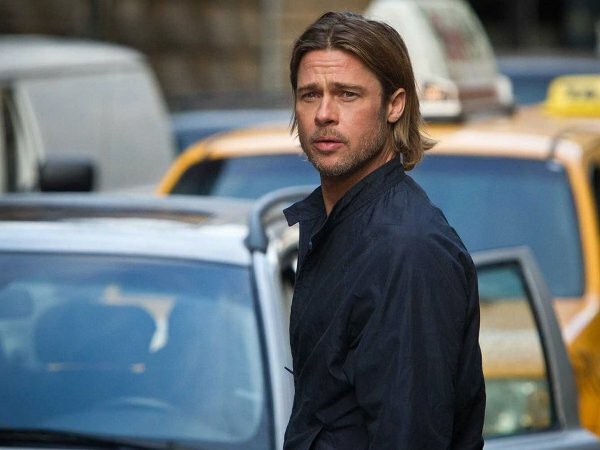 2013's "World War Z" starring Brad Pitt. 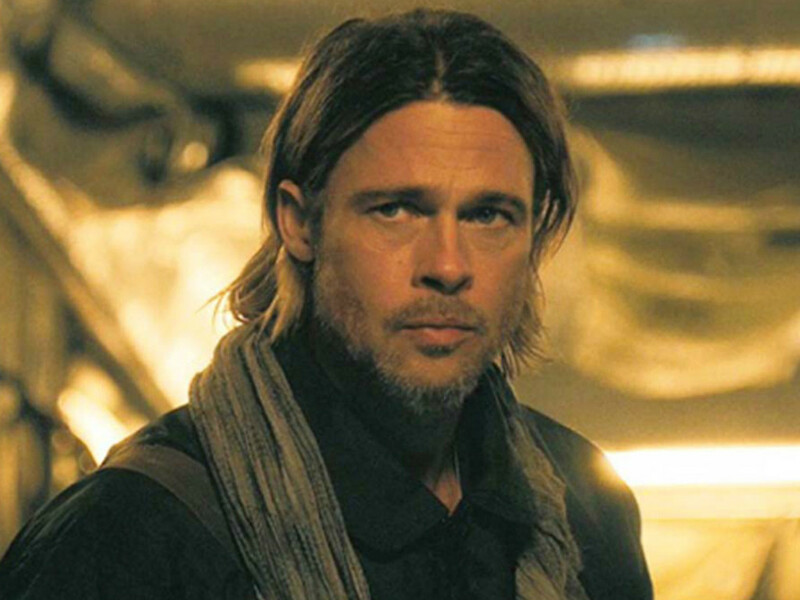 8 Feb – Looks like the undead will not be coming back to life in the sequel to Brad Pitt-starring "World War Z". 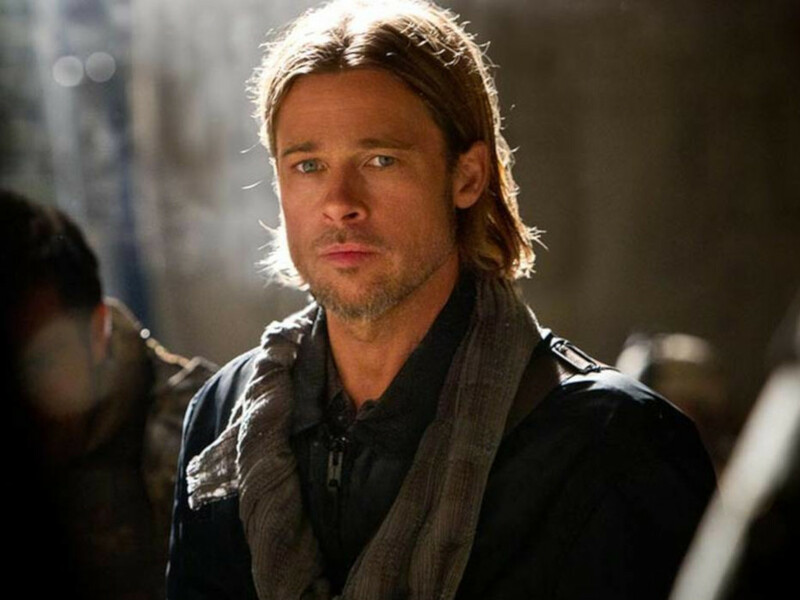 "World War Z 2" was recently dropped from Paramount's impending release schedule, according to Deadline, even though it was previously slated for a 9 June 2017 release in North America. The project has been plagued with various troubles since it began so this news is probably already expected by fans. 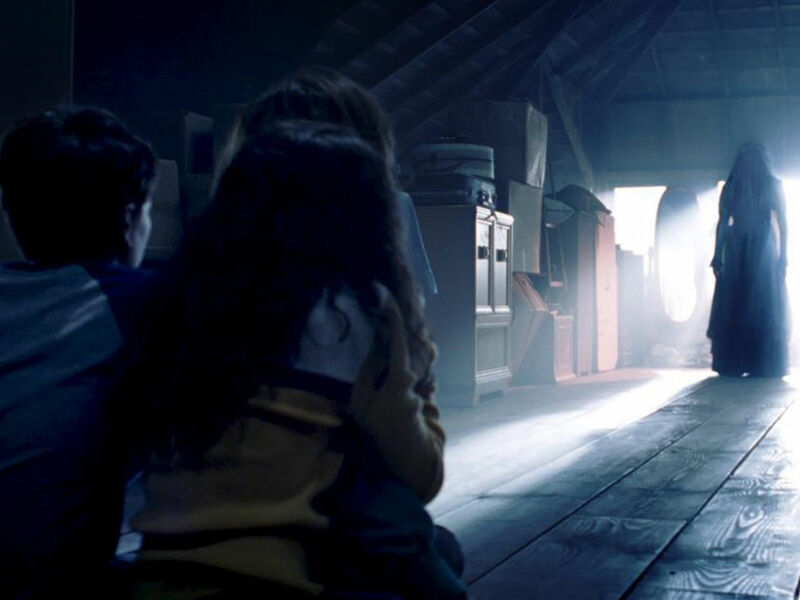 The release may just be delayed or the sequel might be dead altogether, unless the studio can find a new director to helm the movie soon. 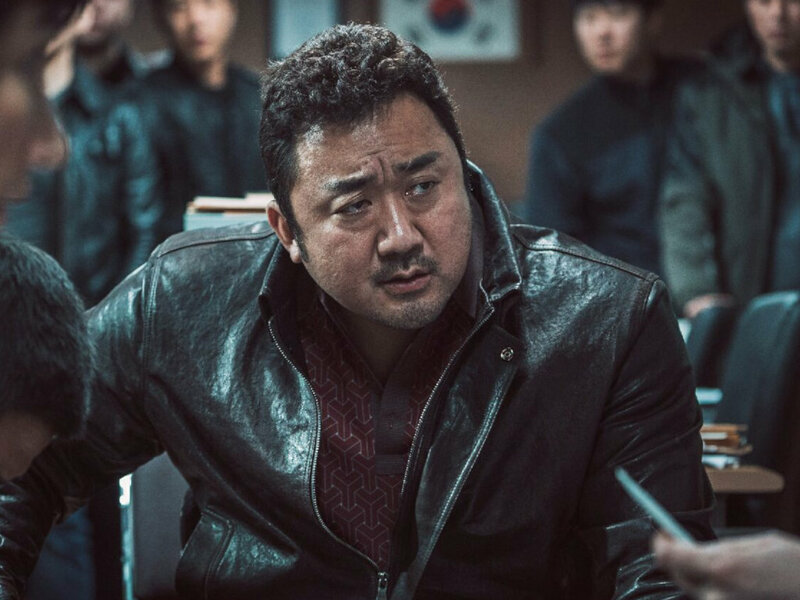 Director J.A. 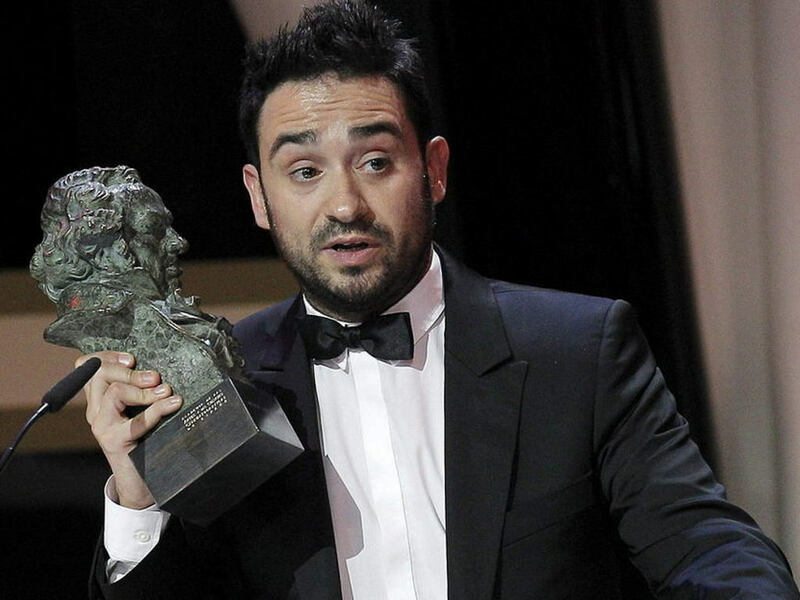 Bayona left the project last year, trading zombies for dinosaurs as he is now working on "Jurassic World 2". 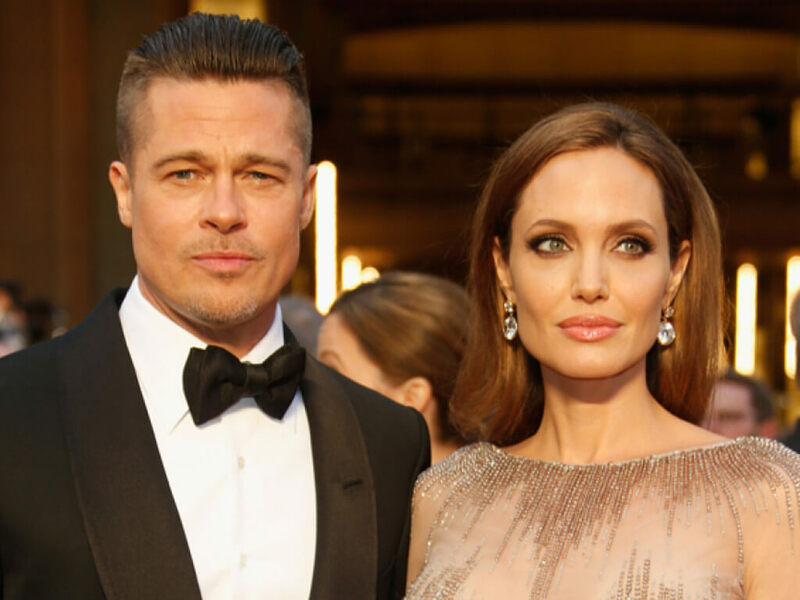 It was rumoured that David Fincher ("Fight Club", "Se7en") would be taking on the project, reuniting him with Brad Pitt, but no confirmation has come from that end. 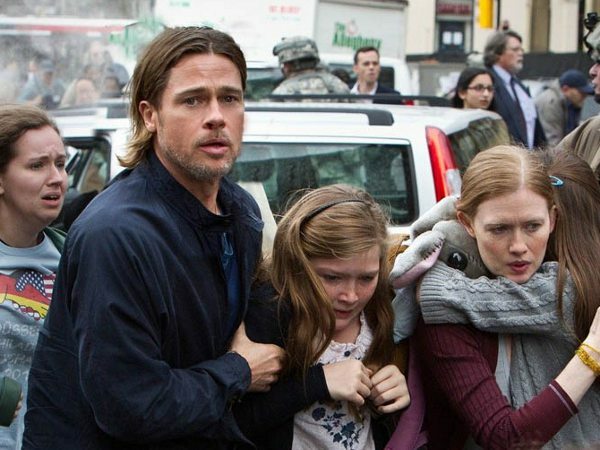 The first movie, "World War Z", saw Pitt starring as Gerry Lane, who escapes the zombie outbreak in Philadelphia with his family and races against time to stop the pandemic. 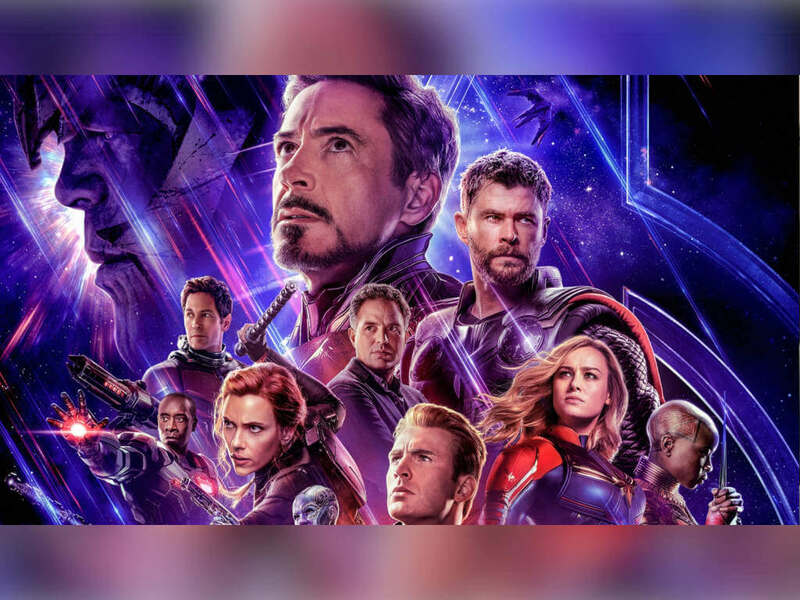 The 2013 movie was also a problematic project to bring to life but its surprise success at the box office raked in USD540 million against its USD190 million budget, securing itself a sequel. Unfortunately, the sequel is now facing extinction if it doesn't take off soon. 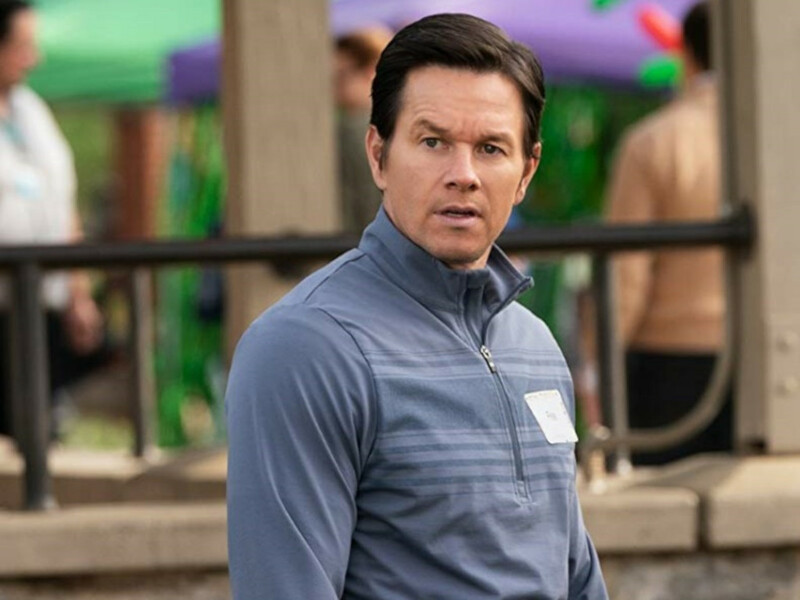 It is known that Pitt would be reprising his role as Lane but no details have been revealed regarding the sequel's story. 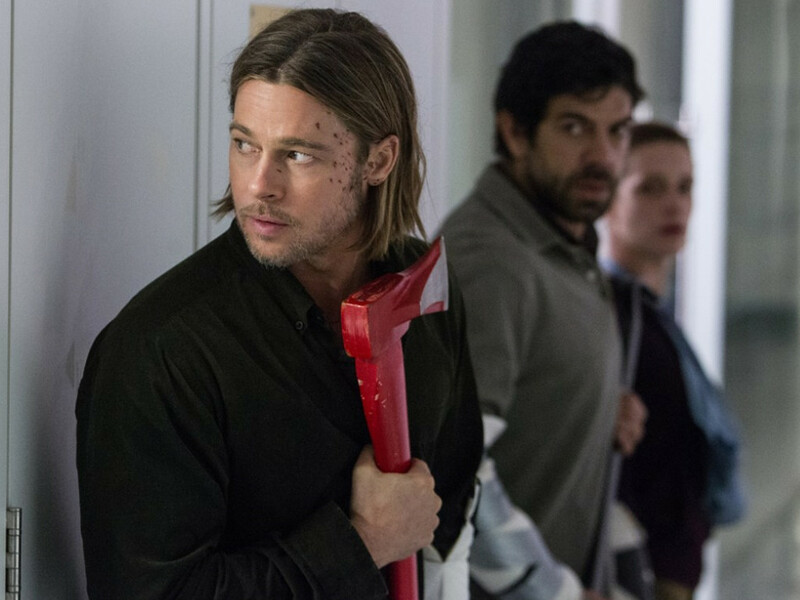 Juan Antonia Bayona has been chosen to direct the sequel to Brad Pitt's "World War Z"
Juan Antonio Bayona is likely to take the job as he has left "World War Z 2"
The famous Hollywood celebrity couple have called it quits, but what caused it?